Radio 2 – Making friends with Belgians. Is it that difficult? According to Colombian Paola Campo it’s very difficult for for foreigners to have close friendships with Belgians. She has lived in our country for 10 years already, has a Belgian husband and a son of 3. In the meantime she has, of course a couple of Belgian friends, but she didn’t find it so easy. According to Paola, we are closed and always busy. 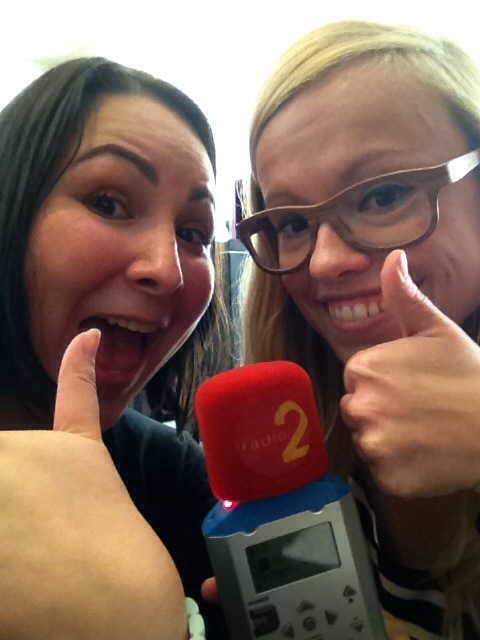 To prove her wrong, our reporter Jolien met with Paola for a drink* this afternoon. You can listen to the segment here.